The Sunderland hotels listed below are either in the town or we have given a rough guide as to how far they are from Sunderland. We hope you enjoy your stay and find your ideal accommodation. 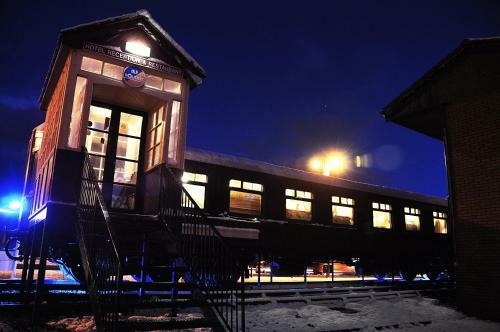 An original Orient Express railway carriage is featured at this family-run seaside hotel, 2 miles from Sunderland city centre and about 10 miles from Durham and Newcastle Upon Tyne. 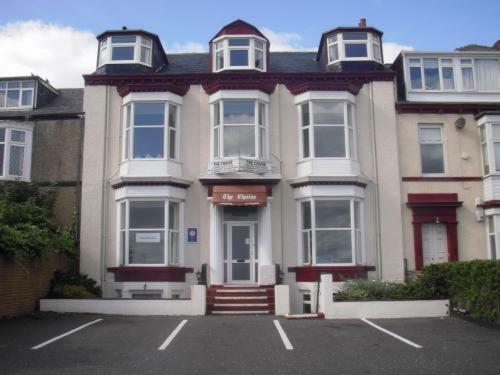 The Tavistock Roker offers 57 bedrooms, many with breath taking sea views of the North Sea and Roker Pier. Each bedroom is en-suite with tea & coffee making facilities, satelitte television, trouser press and telephone. Providing comfortable, good value accommodation, Premier Inn Sunderland West is 4 miles (6.4 km) from Sunderland Train Station and 2 miles (3.2 km) from the Stadium of Light Football Ground. 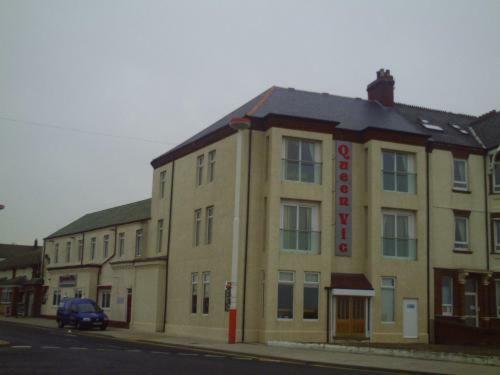 Ideally situated near the seafront, The Queen Vic Hotel is close to the city centre, 1 mile away from Sunderland Train Station and a 1 minute walk to the beach. Many of the rooms have sea views and some overlook the picturesque marina. Sunderland North West Premier Inn is just off the A1231, for easy travelling. Next door is an Old Orleans restaurant and bar that serves food from the American Deep South. The bedrooms are a comfortable base for the night, and feature great beds.